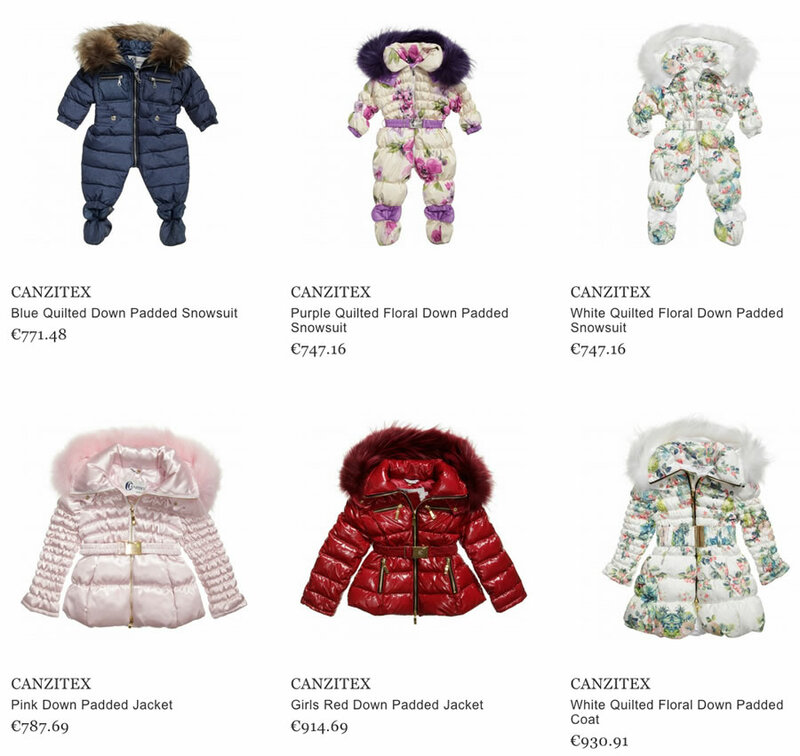 CANZITEX is a luxurious Italian brand that creates outwears for children aged 1 to 16 years. The line gains popularity with the latest years, as the designers make the products using their own creativity and add special details to emphasize on the originality of the products. The main feature of the brand is the fact of using a special windproof and water proof materials to provide the child with warmth during the winter. Nice flowery patterns, bright belts and natural fur take a special place in fabricating each unique item of CANZITEX collection. The designers try to make both stylish look of a product and use practical materials that will satisfy the needs of its buyers. The variety of products is big enough. 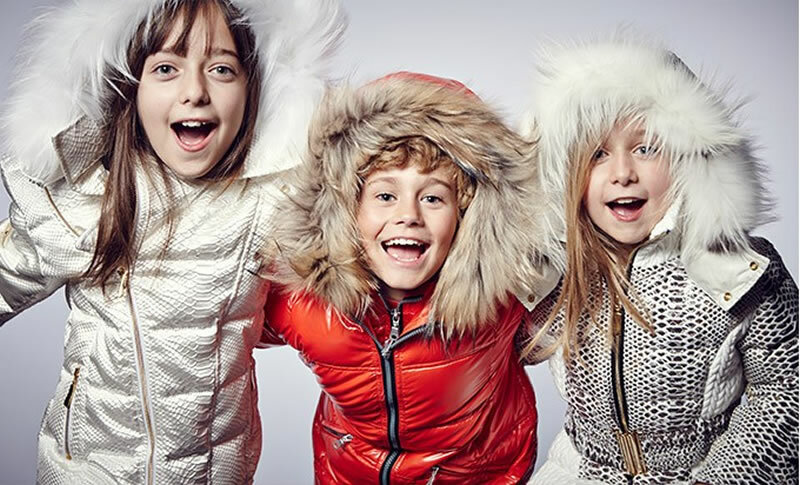 It is possible to choose long padded jackets, trendy quilted jackets with fur hood, plain and flowery overalls, coats etc. which will fit both girls and boys. Different elements and details, such as gold buttons, bright zippers, narrow and wide belts can be offered to make the look of the child’s outfit more attractive. The customers of CANZITEX can enjoy the high quality of clothing that is always provided. Nowadays more and more people buy outwears online.